Launched in the US last summer and already claiming nearly a dozen confirmed pregnancies among the earliest US users, Ava will now be available for purchase to consumers throughout Europe for the first time this week via www.avawomen.com. Ava provides a level of insight that has never been available outside of a clinical setting. Specifically for women trying to conceive, the Ava bracelet sensors track physiological parameters that correlate with the rise in reproductive hormones estradiol and progesterone. The parameters tracked include pulse rate, breathing rate, sleep, heart rate variability, temperature, and more. The rise in these hormones is used to detect an average of more than five fertile days per cycle in real time. 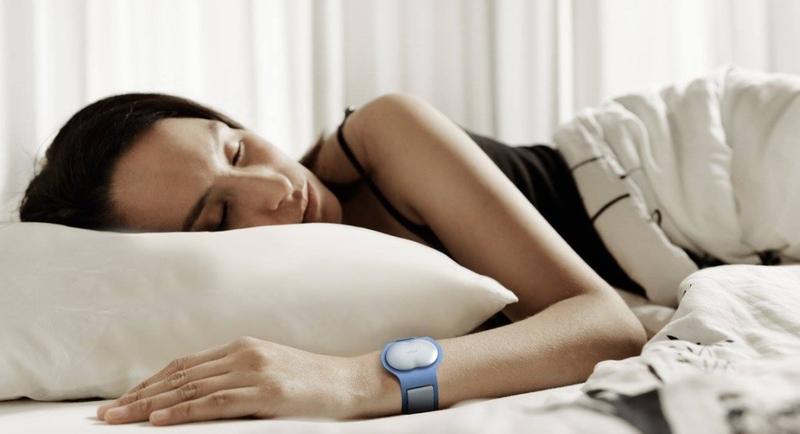 Because users simply wear the Ava bracelet while sleeping and sync it with the Ava app in the morning, they avoid the hassles, mess and invasiveness of other fertility tracking methods like ovulation strips and BBT thermometers. According to Ava Co-founder Lea von Bidder, fertility tracking is just the beginning of exciting possibilities for Ava’s cycle-tracking technology. She points to research the company is planning to further refine its algorithms for use in pregnancy monitoring, and possible use as a non-hormonal contraceptive device. "Many women don't realize how central a role the menstrual cycle plays in understanding their overall health," says von Bidder. "In the past, precise information about the cycle was so difficult to come by that only women who were trying to get pregnant would go through the trouble. With Ava, we're making it easy for all women to get more information about their cycles than has ever been available, more easily than ever before."